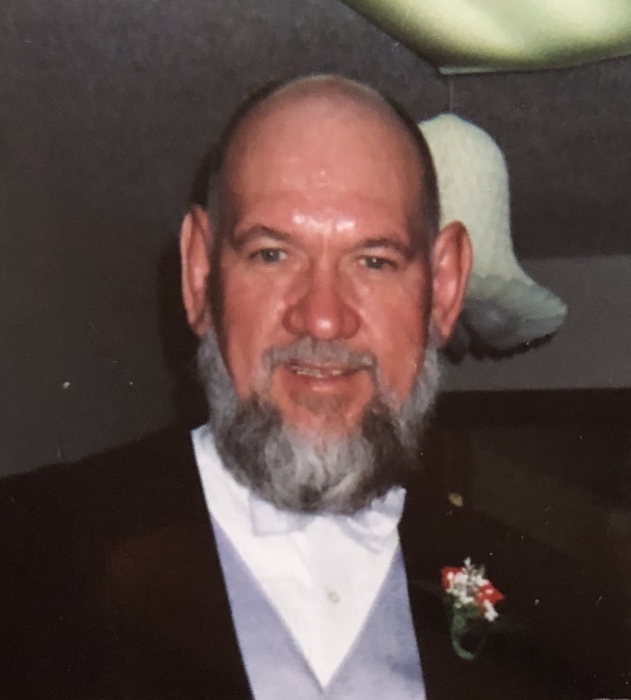 Mr. Ronnie Lawrence, 68, resident of Lewisburg, died Sunday, March 31, 2019 at his residence surrounded by his family. A life-long resident of Lewisburg, Ronnie was born on August 3, 1950 to the late James Lawrence and the late Eva Ketchum Lawrence. He was a 34-year employee of ICP and later retired from Nissan. Ronnie loved mules and enjoyed going to Mule Day in Columbia. A Funeral Service for Ronnie will be conducted on Thursday, April 4, 2019 at 7:00 P.M. in the chapel of Bills McGaugh Hamilton Funeral Home with Brother Rick Stephens officiating. The family will visit with friends on Thursday from 3:00 P.M. until the service time. BILLS-MCGAUGH & HAMILTON FUNERAL HOME & CREMATORY is assisting the family with cremation arrangements. Condolences and memories may be shared with the family online at www.billsmcgaugh.com.